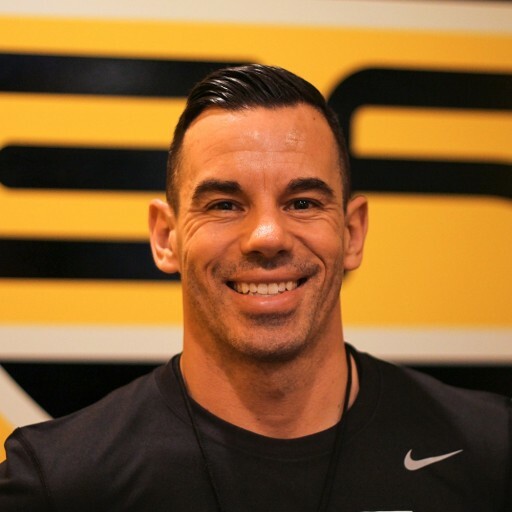 Chris Boyko is the current and long-time strength and conditioning trainer for the Grey Cup Champion BC Lions. Chris’s expertise goes well beyond the football field into a variety of enhanced and specialized areas. With a strong focus on core fitness and physical health, Chris’s skills are an asset to any athlete. Chris is instrumental in developing the bodies and spirit of our youth.